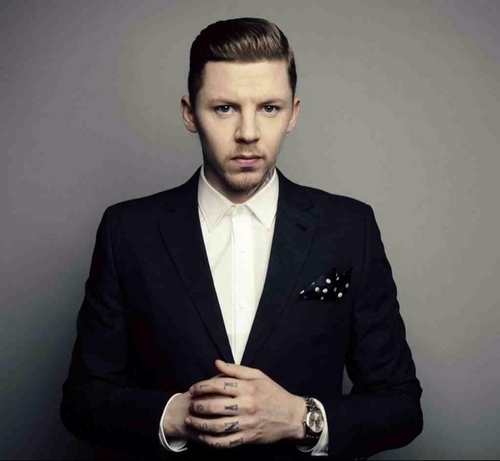 UK rapper Professor Green sounds a little heavier than usual on the track for new single Avalon. Lifted from hit album At Your Convenience the Mojam it features the vocals of singer/songwriter Sierra Kusterbeck. Check it out below and let us know if the Professor is working it for you..!